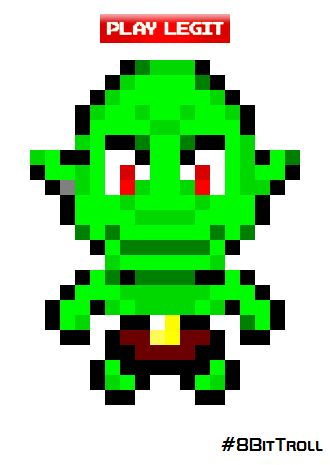 Gremlik is Play Legit’s 8-Bit Troll. He hates crowds and selfie sticks. Loves bashing current Gaming News. Hates the month of March. Last System Owned: Nokia N-Gage. This cellphone gaming hybrid is rumored to be the source of his displeasure with society.